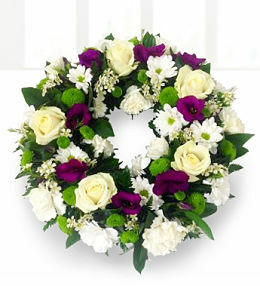 Losing somebody you love is never easy and it&apos;s these very moments in life that call for every kind of support and sympathy. 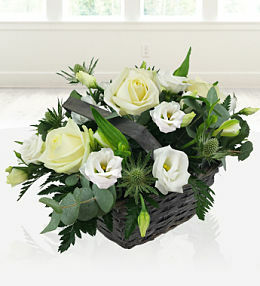 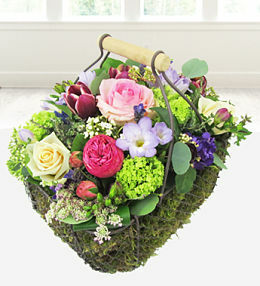 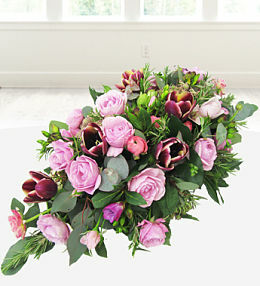 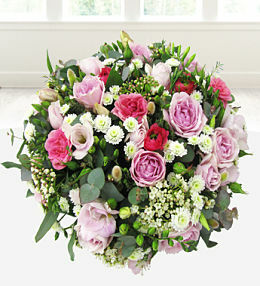 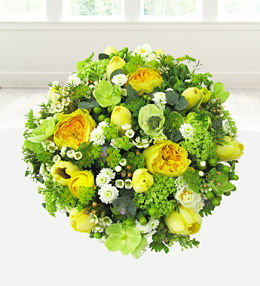 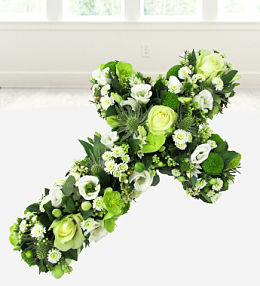 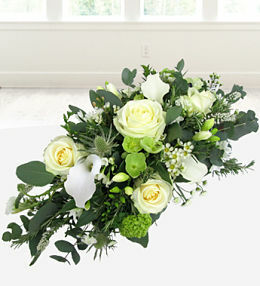 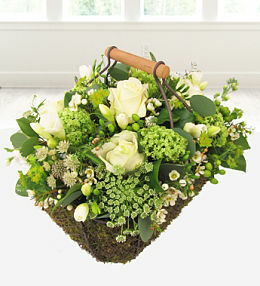 At Prestige Flowers, we offer a wide range of beautiful sympathy flowers and sympathy baskets. 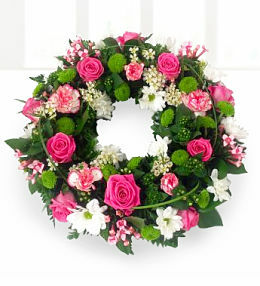 With various colours and flowers to choose from, you can always find the perfect arrangement to help soothe those feelings of grief and properly honour the loved one that they have lost. 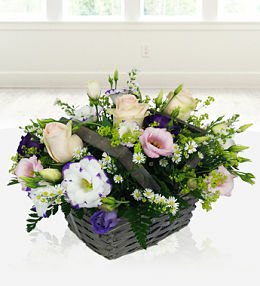 Our best selling sympathy basket in shades of purple and pink presented in a wonderful sea grass basket for times of sadness and loss.